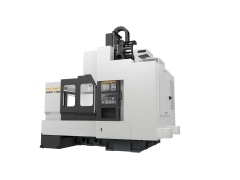 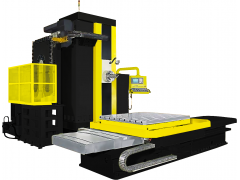 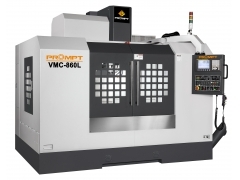 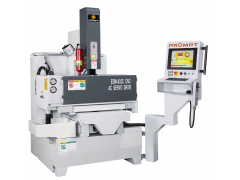 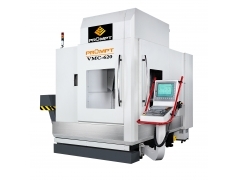 PROMPT is a young, dynamic and professional manufacturer of machine tool. 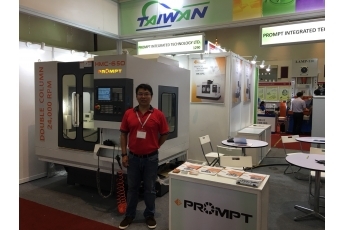 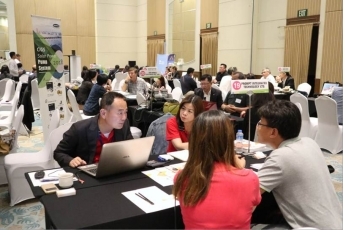 The trade association handled the trade fair in Davao, the hometown of President Philippine President Dutti. 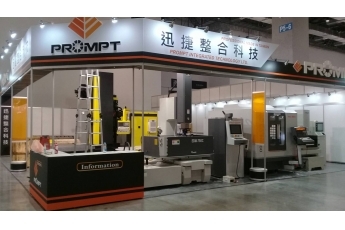 An Cooperate Agreement with One of Famous European Hammer Manufacturer.